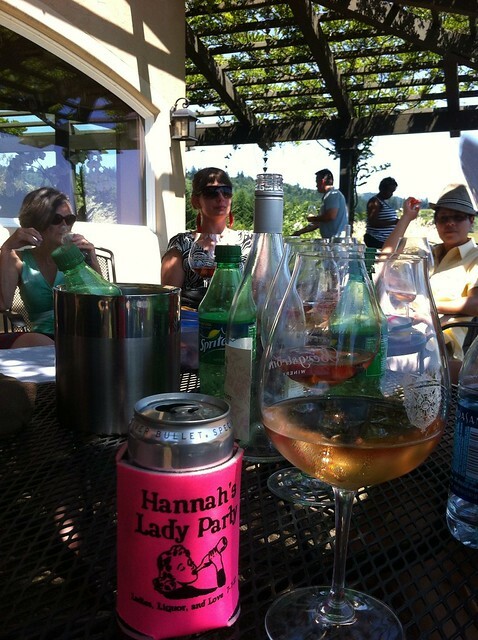 If you are ever in the position of hosting a party for a bunch of ladies, might I recommend doing what my friend Hannah and her family do for such an event; rent a large house, a party bus, and have some of your closest companions go on a wine tasting adventure. I had never been through the lush rolling hills south of Portland before…unless you count the 8 bit version on Oregon trail. 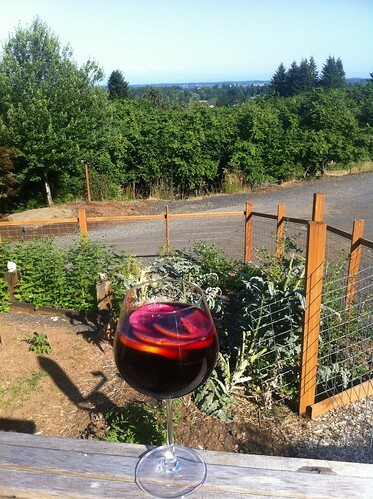 When we arrived at the house and poured some sangria I was impressed by the views, the weather, the garden and just about everything else. 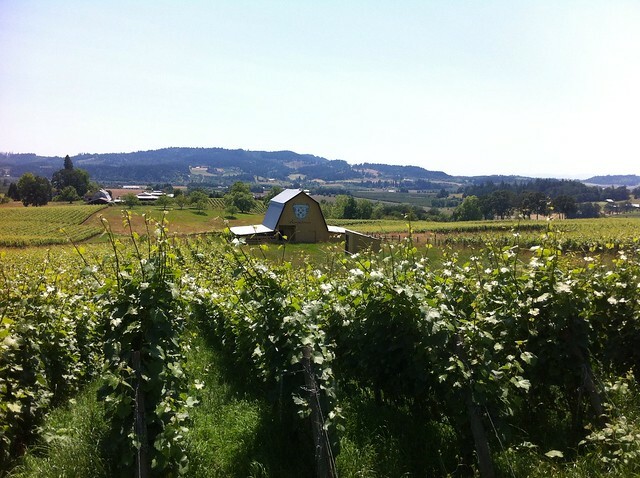 July in Oregon is like early spring in Austin. 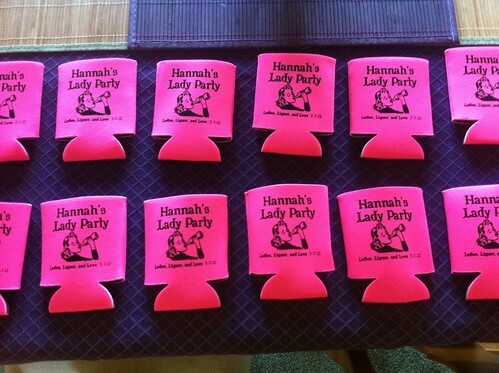 Hannah’s sister’s really decided to mark the occasion in class, and nothing says class like these very nice hot pink koozies. 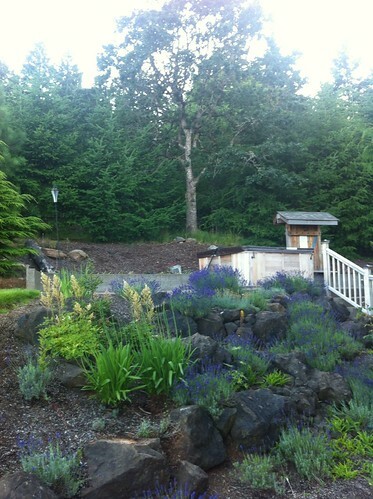 The house we stayed at was beautifully landscaped, plus there were wildflowers, a koi pond, and graceful trees. I spent a lot of time looking at the stars in the hot tub and serenading the group with my, admittedly captivating, version of “The Greatest Love of All”. After staying up most of the night I can’t tell you how excited I was for a 10 am wake up to head out into the party van for a day meandering around the valley. It was gorgeous. 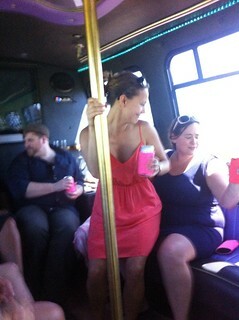 I had never been on a party bus before, I really like the champagne holders and the handy safety pole. The group tended toward contemplation as the day wore on but a picnic and some sprite revived our spirits. The whole day was lovely. 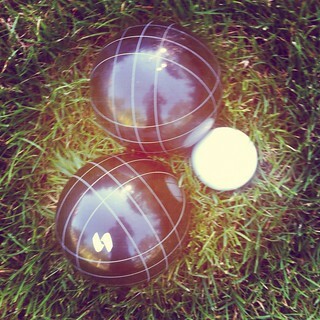 And when we got home I learned that I have a surprising level of skill at bocce ball even though I was never allowed to play as a child due to my female nature and some outdated Serbian gender rules. 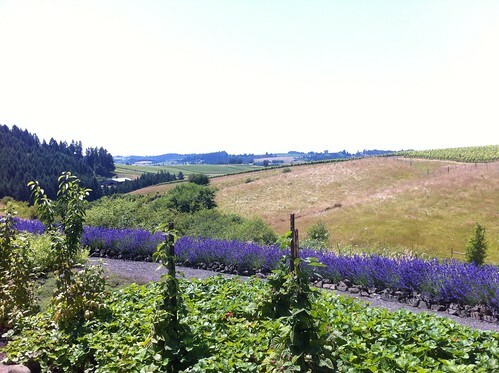 This entry was posted in Travel and tagged Travel, Willamette Valley, Wine Tasting on July 19, 2012 by lazysmurf. Gotta love those safety poles! 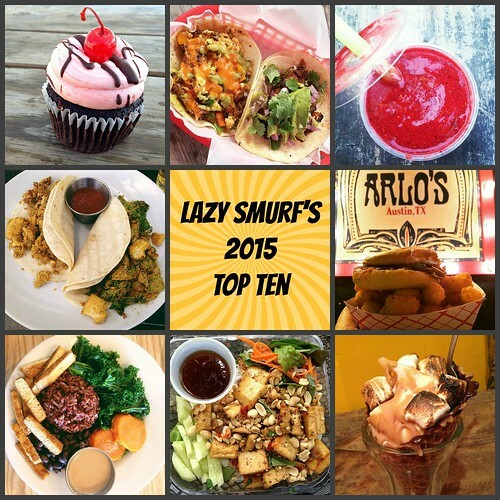 😉 Looks like a fabulous weekend- thank you for sharing! wow, that looks like a dream weekend! Bucket list item for sure! Thanks for sharing.